Learn to sew yourself anything from a pillow to a necktie. I can teach all skill levels locally in Atlanta, in the comfort of your own home or in my design studio. 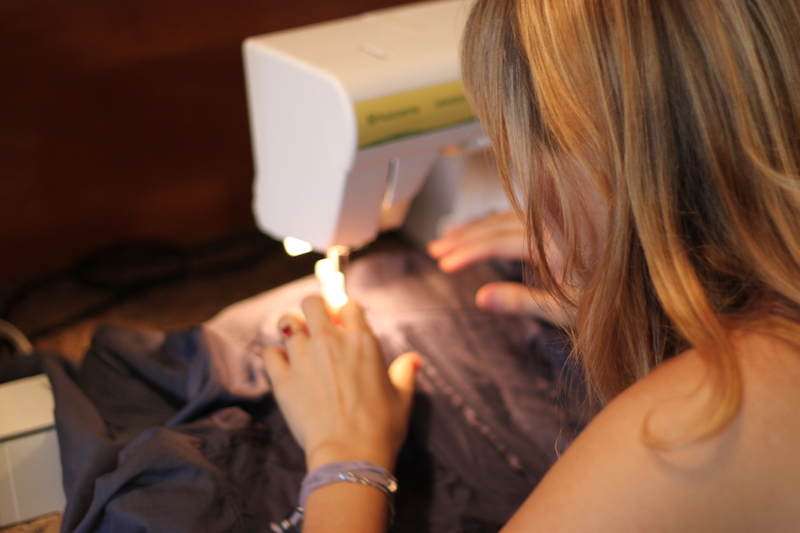 A sewing machine is a plus, but not required. I can help you with your project from start to finish, or assist you through difficult techniques. It’s never too late to learn a new skill, so take action and I’ll get you to start stitching in no time!